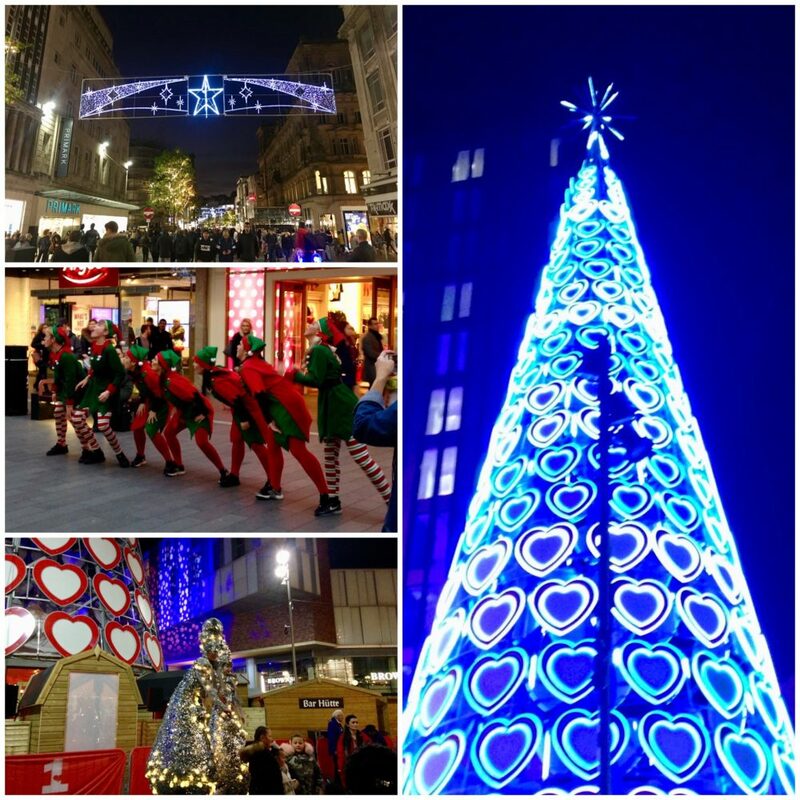 Christmas has come early after Liverpool’s giant tree lit up on Paradise Street this evening. 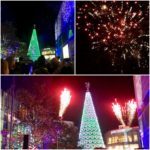 The big switch-on included street performances, along with fireworks and ‘snow’ filling the sky in a show which attracted large crowds. 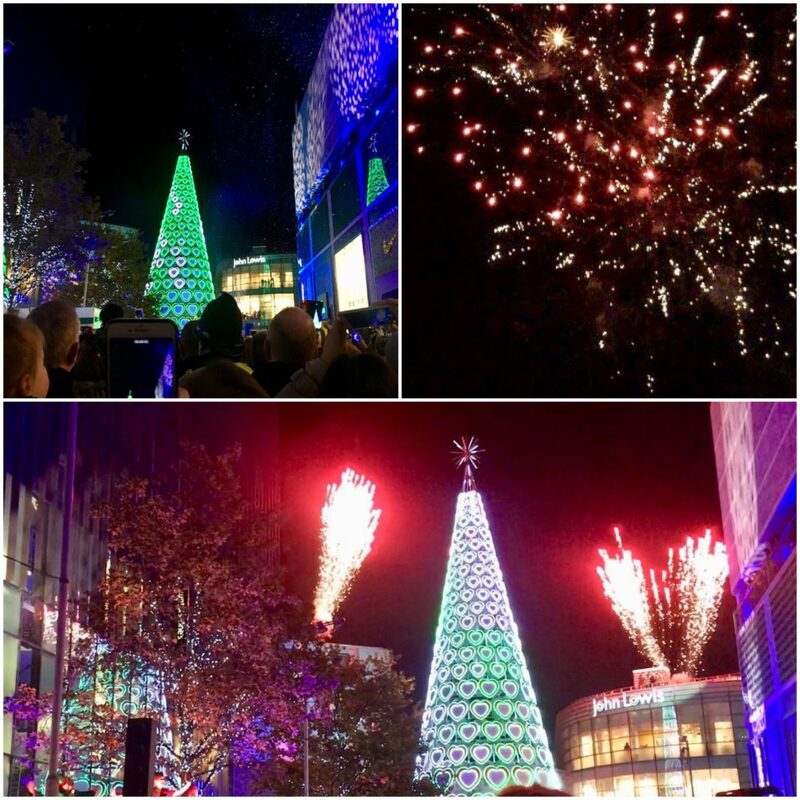 Liverpool One teamed up with The Empire Theatre and Radio City to light up the tallest Christmas tree in the city. Breakfast show hosts, Leanne Campbell and Dave Kelly, presented live from the event, encouraging the public to get involved. Christmas characters such as the Christmas Belles on stilts and the seven-foot Cocky Robins were running around the streets getting people in the festive spirit. 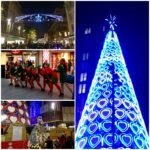 The city’s theatres brought some of their Christmas productions to South John Street, including Wicked, The Rock and Roll Panto and The Jungle Book. 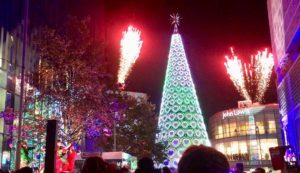 Chavasse Park’s Winter Wonderland was full after the switch-on, with a carousel, as well as food and drink stalls. 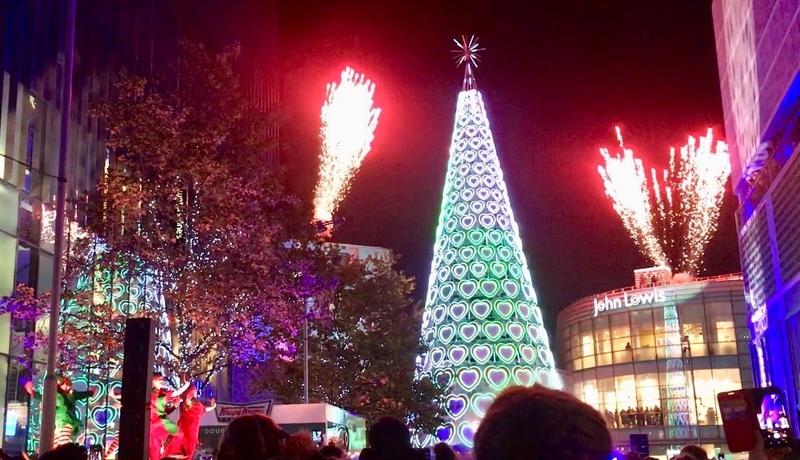 Members of the public were encouraged throughout the night to get involved with the festivities on Twitter by using the hashtag ‘Get Christmassy’.